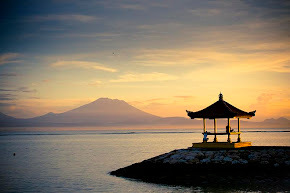 Choosing a holiday in Bali or Hollywood is a dream for tourists from all over the world. Both are beautiful places and have great appeal to invite you to enjoy the natural beauty, art, culture and the wonders of the world-class tourism. If you have ever visited Bali or the United States, perhaps the Blue Continent could be your next destination. Blue continent or the European continent today you can visit with ease, thanks to low cost airlines, as well as offer a friendly hotel rates. Of course, if you want to get first-class service, you also can get it easily, you can even use a private jet you comfortably. 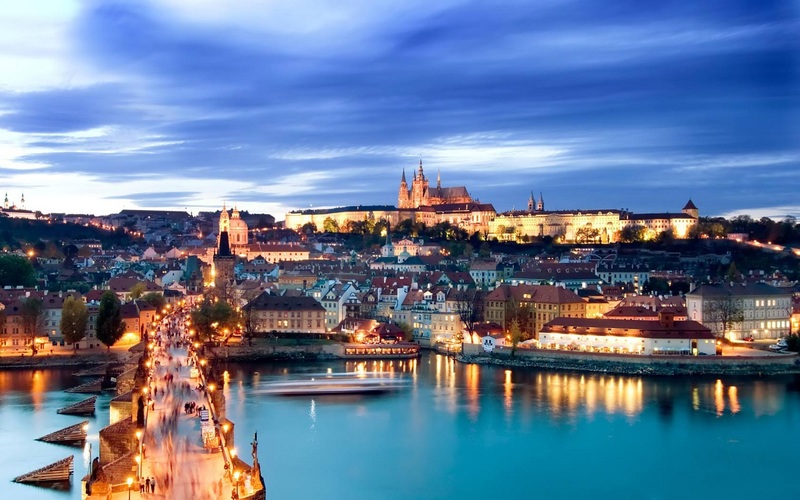 In Eastern Europe and in the western part of the continent, there are a lot of beautiful scenery and interesting, with a variety of features that will make your holiday very enjoyable and provide the fondest memories of your life. You can enjoy a variety of unique food, the beauty of art and culture, even the great variety of attractions that will amaze you. Vienna, Austria is one of the beautiful cities of Europe are worth your visit. 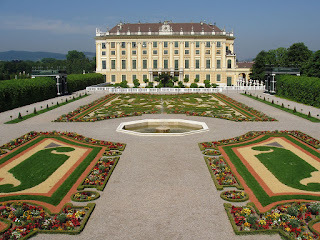 In Vienna you will be fascinated by the Schönbrunn Palace, which is a well-known summer palace in Austria. You also see the other historic buildings such as St. Stephen's Cathedral, and the Opera House with a magnificent stage and most comprehensive in the world. Continue your trip by visiting Hallstatt, a picturesque old town, located on the shores of Lake Hallstatter See. 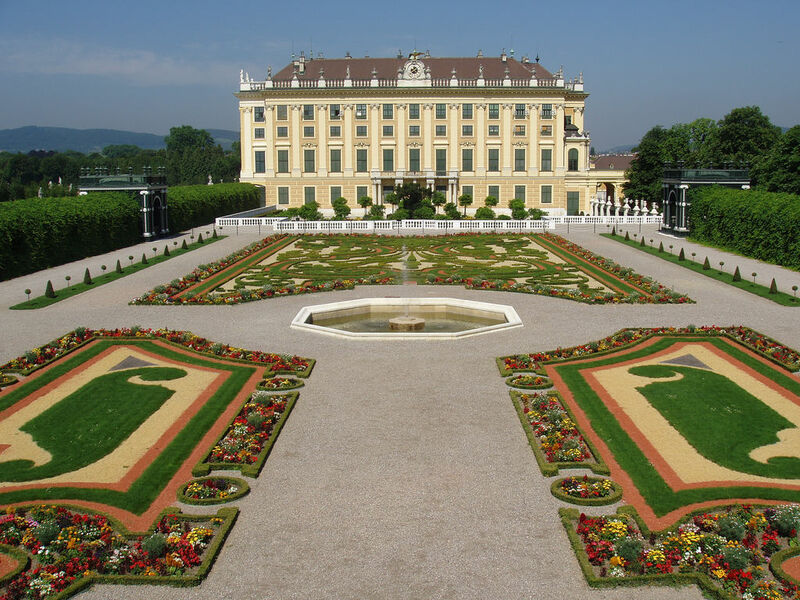 The city has about four thousand years old, known as the Pearl Austria. You will marvel at this old town, which is also a UNESCO world cultural heritage. Do not forget to visit Germany, which also has historic cities such as Berlin and a variety of other interesting places. Similarly, Hungary, Budapest and other cities in Eastern Europe with an amazing variety of tourist attractions. Arriving in Budapest, you need to visit the Fisherman's Bastion, which is located in the city of Budapest. 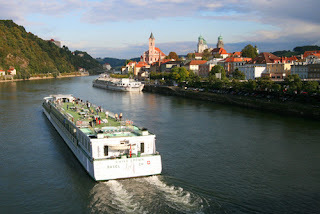 Make sure you enjoy the beauty of the Danube River from St. Mathias Church. If in Hungary, remember also to visit the Hero Square, a Hungarian royal palace and Houses of Parliament. All of them are historical places in Europe. If you are lovers of historic places, then Poland in Eastern Europe you should not miss in your vacation plans. In Poland, you can visit Autzcwitz, a concentration camp built by German Nazis, namely the persecution by the Nazis to the Jews in World War II. Visit this terrible place, with a great hope that similar events do not happen again now and in the future. Wieliecka, a largest natural salt mines is also important for you to see. Afterwards, continue your trip to the Old Town and Wawel Kastel. Holidays in Poland would be more complete if you are to Warsaw, because you will be able to enjoy the beauty of Lazienski Park, the largest park in the city. Apparently, in this park you can take pictures at the Chopin Monument. Another unique places that you can visit in Europe is Prague, in the Czech Republic, Paris, in France with the famous Eiffel Tower. The series tour in Europe is really fun because it can be enjoyed by cruise, bus or train, so you'll see more of the beautiful scenery along the way, and you can even visit more interesting cities such as Geneva in Switzerland, even you can visit Rome and Milan, beautiful towns in Italy. There are so many fabulous tourist sites in various cities, villages, lakes and beautiful mountains in Western and Eastern Europe. You simply need to discuss with your family or your friends, so you can vacation with family or friends, even a romantic getaway as a couple, honeymooning in Paris or Prague. Before you go to a travel agent, you can surf on the Internet, and maximize the search engine Google, Bing or Yahoo. Wow. Bali is a real tropical paradise. 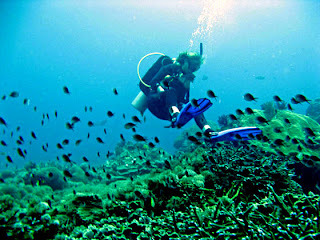 Bali has again received an award as THE BEST ISLAND IN ASIA PASIFIC 2009 from the Hong Kong-based Destin Asia Magazine. It’s for the fifth time Bali received award from Destin Asia as THE BEST ISLAND IN ASIA PASIFIC. Since 1998 Bali already got 25 International awards from international organization from other country. Bali also got award for THE BEST SPA IN THE WORLD from Senses Wellness magazine. Bali is an island that seems to have a magnet that make u feel difficult to understand unless experienced but once visited you are surely compelled to come back and you may even want to stay forever. You can enjoy a lot of attraction for adventure, beautiful landscape, honeymoon, outdoor sports, shopping, yoga, spa, snorkelling, surfing, and hideaway. Bali is a natural resorts island.